Put your North Bay wine knowledge to the test with Swirl's back to school wine quiz—we told you this was going to be for the test, didn't we? 1. 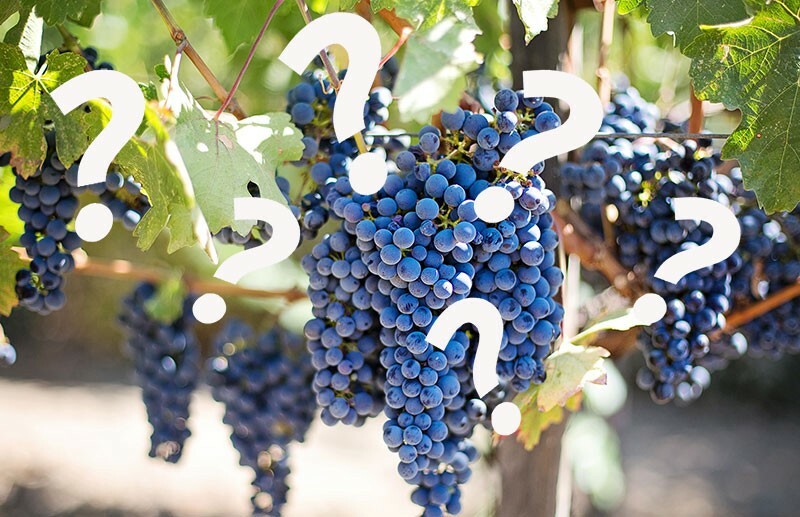 Where is Zinfandel native to? A) California, where early Spanish makers of sacramental wine called it "Mission"
3. Which of these is not a wine made by Bolinas winemaker Sean Thackrey? 4. Which of these North Coast sparkling wines featured in President Nixon's 1972 trip to China? 8. Who is the real Charles Shaw?